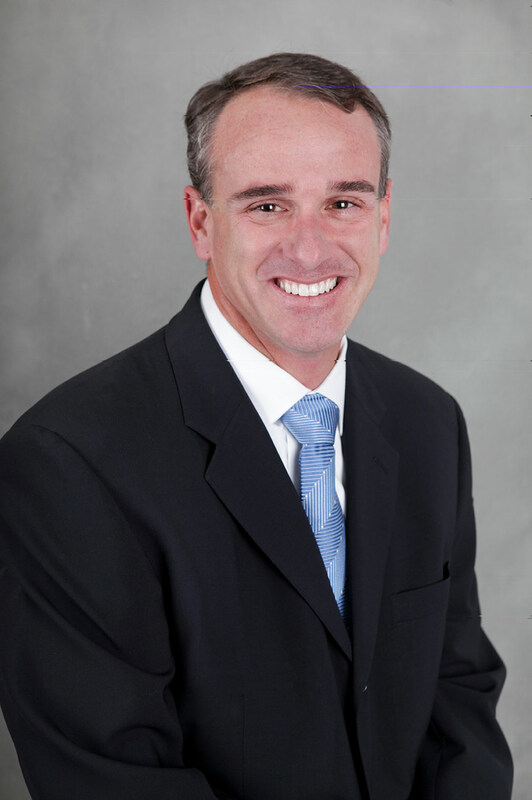 James Watson is the CEO and President of CMTC. He started at CMTC in 1999 as Vice President of Business Development and transitioned to the position of Vice President of Operations in 2001, which he held for the past 10 years until he assumed his role as CEO in 2011. Mr. Watson is responsible for crafting the future vision of CMTC, promoting the importance of the manufacturing sector to State and Federal legislators and expanding the awareness of CMTC’s capabilities throughout Southern California. He will also guide CMTC’s Defense Services and Healthcare business units. 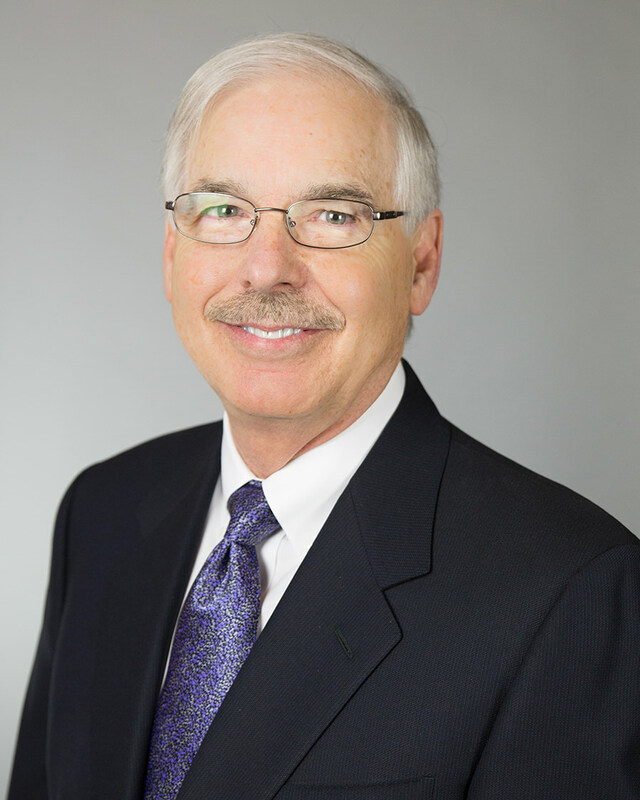 With over 30 years of management experience in areas of strategic planning, operations management, organizational design, sales and marketing and cultural alignment, Mr. Watson brings a wide range of knowledge to his position as President and CEO. He started his career with Western Airlines advancing to Vice President Passenger and Cargo Sales and then was Vice President and General Manager of SuperShuttleInternational before moving to Anchor Audio as the Vice President of Sales and General Manager Europe. Mr. Watson holds a bachelor’s degree in political science from California State University, Northridge. 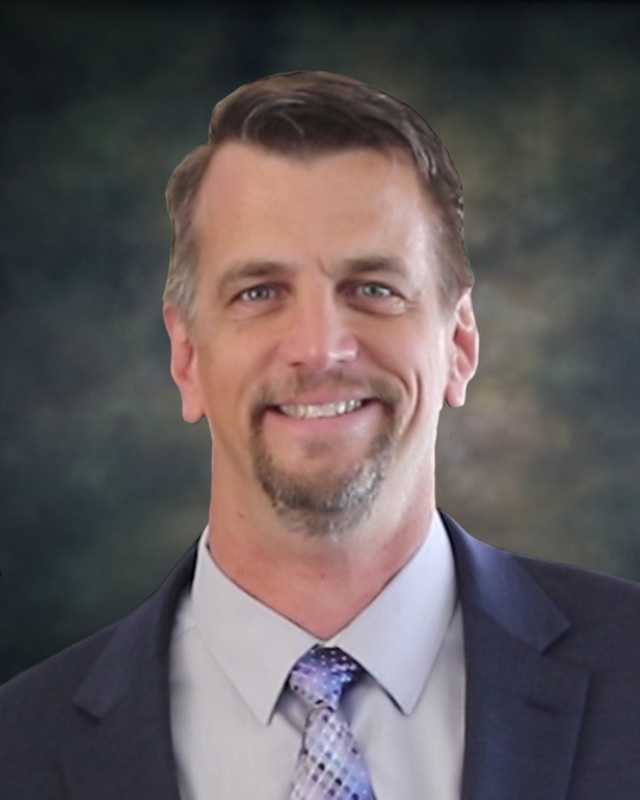 Patrick Billiter brings over 20 years of experience as a pro-active and results-oriented executive leader to CMTC and its California’s Manufacturing Network. His diverse background includes positions with Fortune 500 companies in the financial services, computer hardware and quick service restaurant industries. Patrick’s expertise in identifying technologies and systems that continuously improve service and collaboration helps to advance CMTC and its California’s Manufacturing Network’s expansion in serving more than 1,100 small and medium-sized manufacturers (SMMs) annually. Mr. Billiter earned a Master of Accounting degree from the University of California, Irvine; Doctor of Education in Organizational Leadership and Master of Business Administration degrees from Pepperdine University; and a Bachelor of Science degree in Economics from the University of California, Riverside. Doug Garnee is the Director of Human Resources & Administration and Recruitment for CMTC. Mr. Garnee started with CMTC in 2002 as Director of Human Resources. With over 40 years of management experience in the areas of Human Resources and Recruitment, Operations Management, Training and Compensation he is a valuable leader for CMTC employees. He is leading CMTC’s newest Recruitment effort, focusing on CMTC’s client’s workforce selection needs. Mr. Garnee started his career in Personnel while serving in the US Army during the Vietnam era. Moving from the military to Southwest Leasing & Rental, Inc. as Manager of Personnel; advancing within his 20 year tenure to the position of Director of Operations & Human Resources. He moved to the consulting firm of Primary Management Services as Vice President, to co-manage the program-level management of the $9B Northridge earthquake recovery project for Los Angeles County. Upon completion of this project, he moved to Spherion Outsourcing as National Director of Workforce Selection, building a team of 100+ recruitment specialists and managers to serve the Human Capital needs of Fortune 100 companies. Mr. Garnee holds a bachelor’s degree in Architecture, graduating with honors, from California Polytechnic University, Pomona, CA. Roz Samia has 18 years of service with CMTC that has provided her with a complete understanding of the MEP Program and Field Operations. 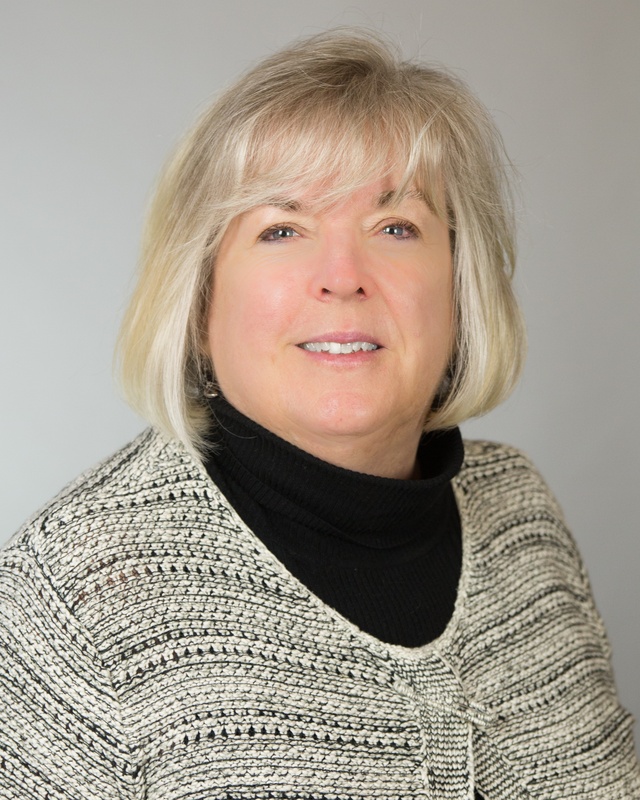 During her tenure at CMTC Roz has been a Sales Consultant, Business Development Representative, Account Manager, Manager of Internal/Contractor Services and Field Operations Manager. She is knowledgeable and experienced in organizational change, creating value based sales solutions, building long term Client relationships, developing and implementing field operation’s processes, field management and operations planning. Cheryl Slobodian has been responsible for the Center’s Strategic Partnerships for the last 14 years and managing the Center's Workforce Development Services. She follows her motto “Partner for Success”! During her professional career, Ms. Slobodian has worked with for-profit and non-profit firms in the manufacturing, telecommunications and publishing sectors developing strategic partnerships and new business services. Ms. Slobodian holds a Masters Degree in Information Sciences from Catholic University of America (MISLS)., Washington DC and Bachelors in Education from University of Southern Mississippi, Hattiesburg, MS (BS). Gregg Profozich joined CMTC in 2015 to provide executive leadership in the program areas including; supply chain development, innovation, technology transfer, exporting, growth strategies, energy, and marketing. He is also responsible for initiating advanced manufacturing technologies such as, Smart Manufacturing and Additive Manufacturing. Mr. Profozich is a skilled leader with over two decades of experience across manufacturing, operations, supply chain, strategy execution and information technology. Drawing on his background across fortune 500 companies, start-ups and consulting, he is experienced in pioneering new tools, approaches and services to assist SMMs improve their global competitiveness. 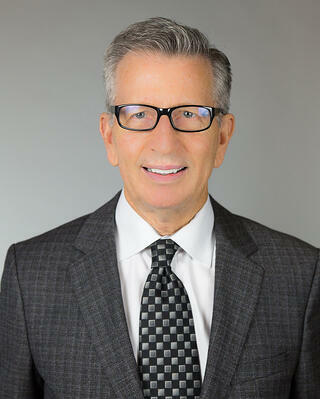 Mr. Profozich has a Bachelor of Business Administration in Finance and Business Economics. 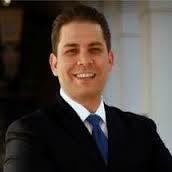 Gil Gonzales serves as the Director of Strategic Development Northern California. He is responsible for providing leadership, coordination, coaching and assistance for the strategic development and successful implementation of the MEP Program in Northern California. Gil comes to CMTC with deep experience in business development, managing partnerships, public relations and working with the State of California. Gil’s most recent experience has been with the California Governor’s Office of Business and Economic Development (GO-Biz) based in San Francisco as a Governor Appointee – Senior Business Development Specialist. He led business attraction and retention projects within the Silicon Valley and Bay Area/Northern California assisting companies with workforce development needs, utility incentives and tax credits. Prior to moving to the Bay Area Gil served as a Senior Director in Los Angeles Mayor Villaraigosa’s Office of Economic Development and Business Policy as one of twelve senior advisors to the Mayor. He was the aerospace/manufacturing sector lead for the Mayor’s Office and prepared financial incentive packages to attract businesses to Los Angeles. Gil has a BA from Pitzer College in Claremont California and has served as a Pitzer College Trustee and President of their Alumni Association.